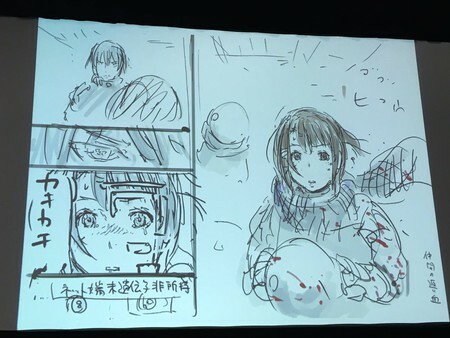 The 2017 anime film adaptation of Tsutomu Nihei’s sci-fi action manga BLAME! will be a Netflix Original film. 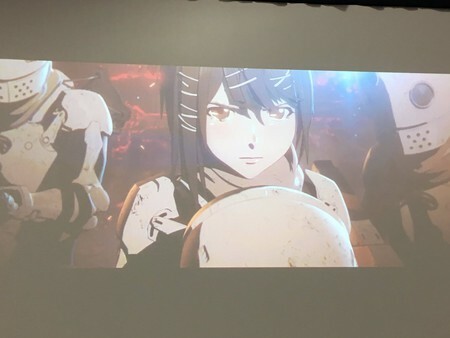 Announced by Kodansha Comics, a trailer for the film has also been streamed (see below). 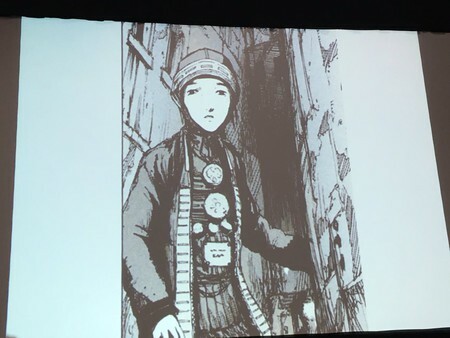 Nihei discussed the film over the weekend’s Comic Con International in San Diego where he was presented with the Comic-Con International Inkpot award. 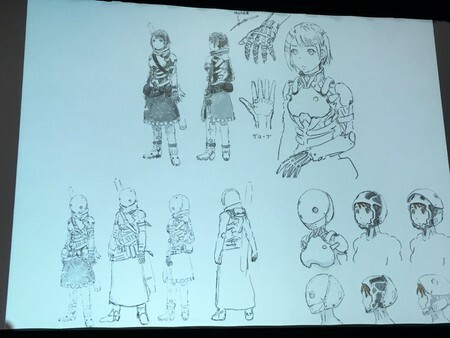 He stated that he drew several new sketches for the film’s development and added that there will be changes from the manga which will be noticed by those who have read it; largely due to the fact that he didn’t have the skill to draw characters like this when the manga ran (1997-2003).